Discover the newly revamped NSRCC Sea Sports Centre, a place for unlimited fun and adventure for sailing enthusiasts and sea-loving folks. 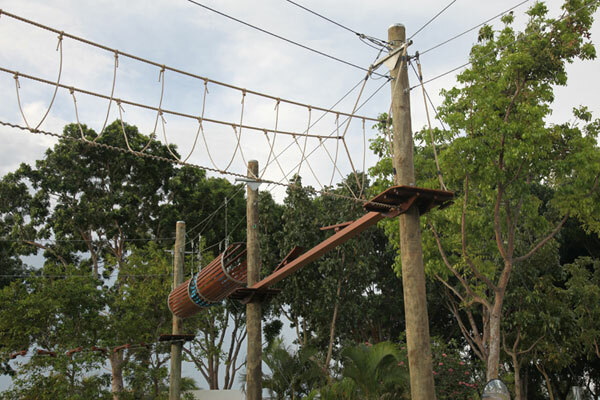 Located just before the entrance to the main NSRCC clubhouse, the facility provides opportunities for members to enjoy the sun, sea and surf through various sea sports activities, programmes and competitions. 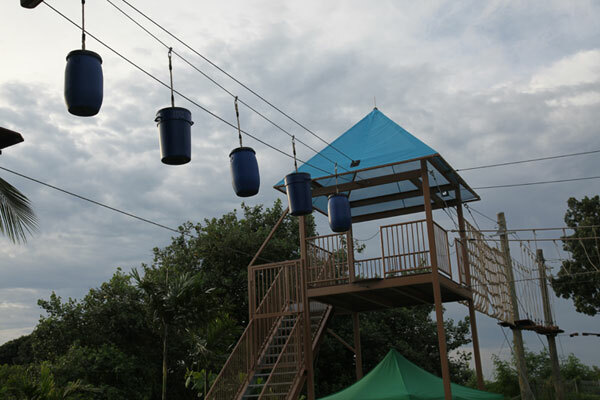 There are new F&B outlets with Balinese-style cabanas and boardwalk seating for alfresco dining. It's a great place to catch the gorgeous sunset peeping behind the billion-dollar skyline of the city and harbour as you dine in a magical and romantic setting after sunset. 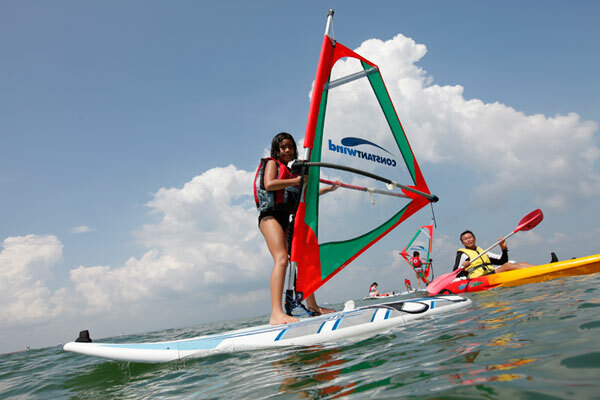 Operated by Constant Wind Sea Sports and Sailing School, the sea sports centre features a sailing school offering courses for water sports, including windsurfing and sailing. Corporate sailing programmes for teambuilding and team bonding as well as youth training camps are also available. Or get the family together for some quality time in a unique Family Experiential Sail on a 5-person capacity Laser Bahia sailboat. 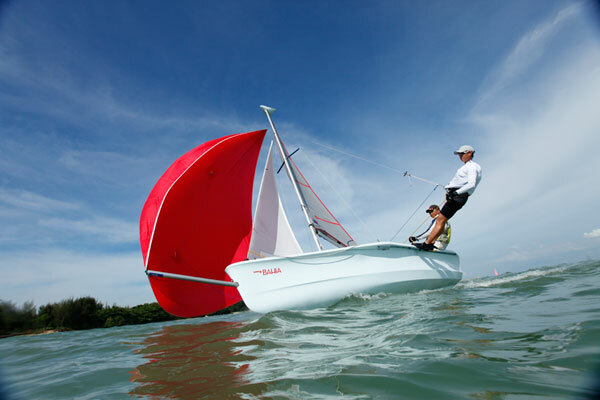 The centre also offers storage and rental facilities for sailboats such as Laser, Laser Pico and Laser Bahia dinghies as well as windsurfing equipment. Off -Peak rental charges click here. Peak period charges click here.